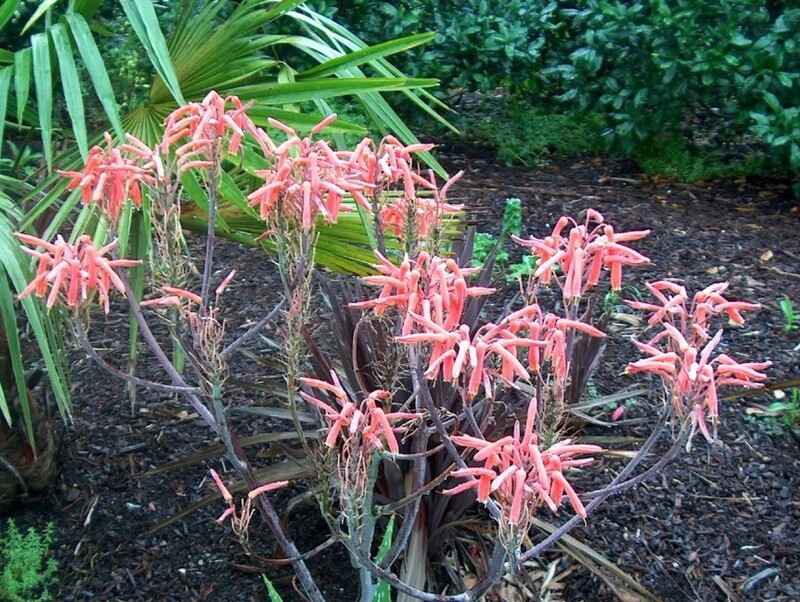 Comments: This aloe grows as a stemless rosette and produces pink flowers. Little offset rosettes appear around its margin and these are used for propagation. Provide full sunlight and a sandy, well drained soil for this cactus-like perennial. Cannot tolerate wet soils and hard freezes.